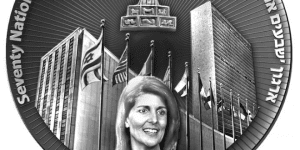 As part of the Organization of 70 Nations initiative, the Sanhedrin issued a commemorative coin featuring an image of Nikki Haley, the former U.S. Ambassador to the UN, whom they invited to serve as the organization’s honorary president. Proceeds from sales of the coin are used for holding Temple reenactments, creating utensils to be used in the Third Temple, and education about the Temple. The Sanhedrin also oversees the production of olive oil, wine, and grain offerings produced under stringent conditions of purity. 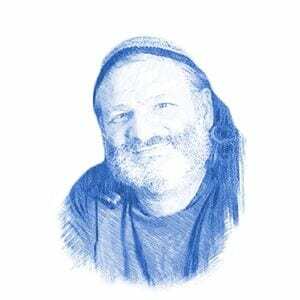 Coins can be purchased on the Sanhedrin’s website.